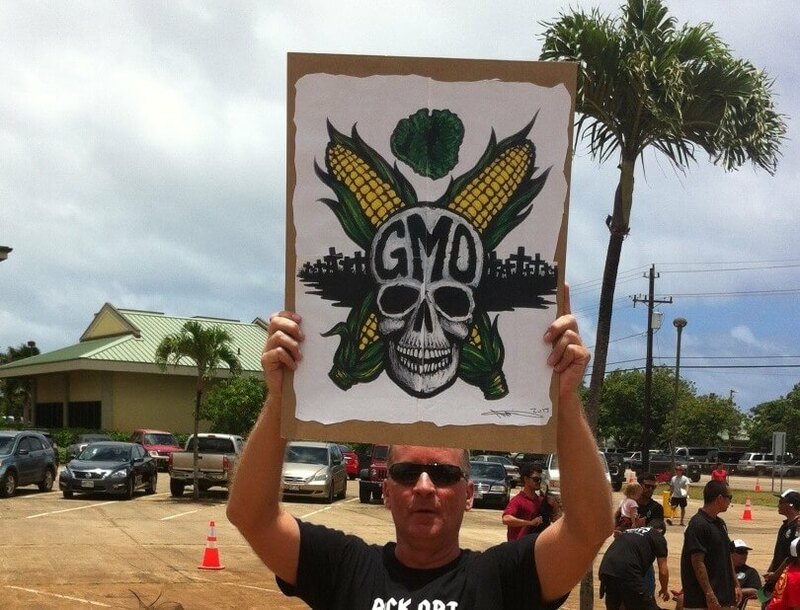 GMO protester, via Steve Savage. 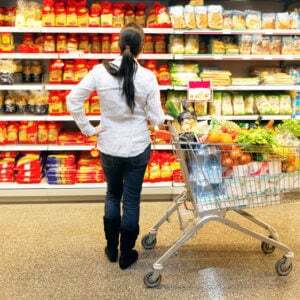 Public perception of genetically engineered (GE) crops is being manipulated by organizations that purport to represent the interests of consumers and the environment. These anti-GE groups publish stories discussing risks as if they are unique to GE crops, not acknowledging that similar risks are accepted in traditional agriculture. Meanwhile, environmental, health, and economic benefits of GE crops become lost in a sea of alleged dangers, such as triggering allergies in consumers or harming the environment. As a result, efforts to engineer crops with agronomic traits or improved nutrition face an uphill battle to gain acceptance. Even though they apply generally to all crops….potential risks are often misattributed to GE crops alone. 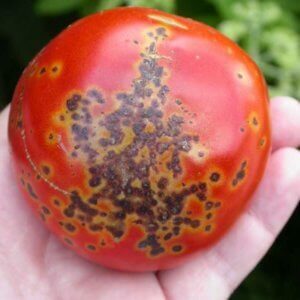 For example, critics cite unintended effects as the result of imprecise molecular tools, but research has shown that genetic engineering is actually less likely than traditional breeding to cause unexpected changes in plant quality, food safety, or environmental impact. Although GE technology can be used to introduce traits from a wider array of species compared with traditional breeding methods, the knowledge of how GE traits work allows researchers to accurately evaluate risks.